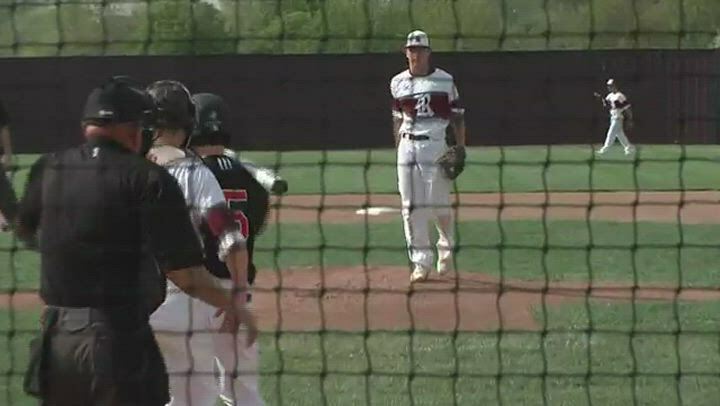 Logan-Rogersville beat Aurora 18-13 on Tuesday after a 14-run sixth inning. The Wildcats went into the game ranked 7th in the state with an 8-5 record; Aurora went in the number-1 team in Class 4 with a 12-1 record. Rogersville will play Springfield Catholic (8-6) on Thursday.